Do you have expertise in operating in a consultancy environment in the rail or civils sector? Want to make your career in an award winning Engineering Consultancy? This outstanding opportunity has come about, due to considerable demand and growth in the rail industry. This award-winning consultancy have a requirement for either an Associate or Technical Director to join their successful Rail Division. Ideally located at either at London, Kent or Suffolk offices, for an extraordinary Associate/Technical Director numerous other office locations are on offer. The Rail Division of this award-winning consultancy is highly respected in the industry, they have successfully delivered for over 50 years. From a civils and structures angle, they specialise in the delivery of multi-disciplinary rail projects. 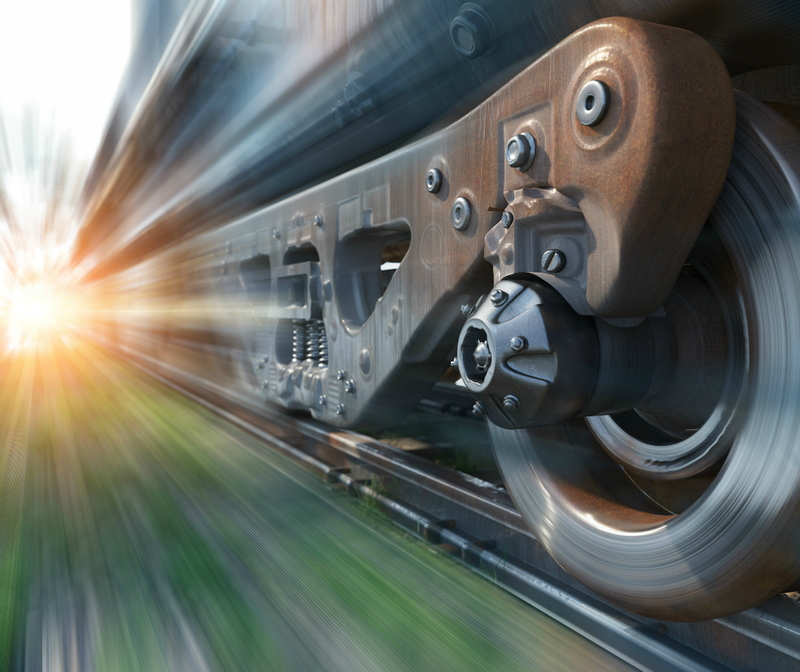 The purpose of this role is to assist the business in exceeding client expectations, by providing excellent leadership and operation of the rail business unit and Design Team. Great opportunities for progression in a growing, successful practice. If this role isn't for you, who do you know that can do this job? We offer a £500 worth of gift vouchers at a shop of your choice, per successful referral as our reward scheme! This organisation is an equal opportunities employer and welcomes applications from all that are suitably qualified.